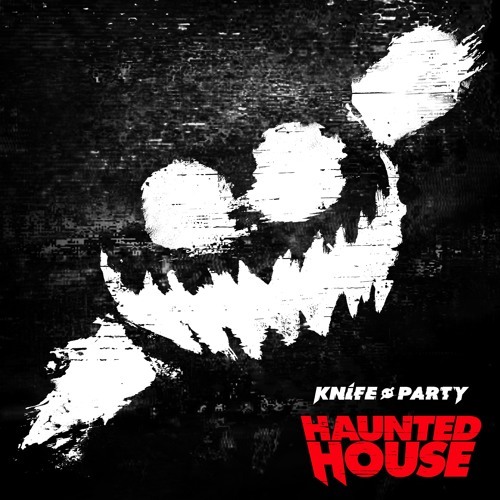 Still such an iconic and awesome Knife Party song! NO. WHY. NO. NO. NO.